Over the years, there have been several 'most-requested' items. This is one of them. 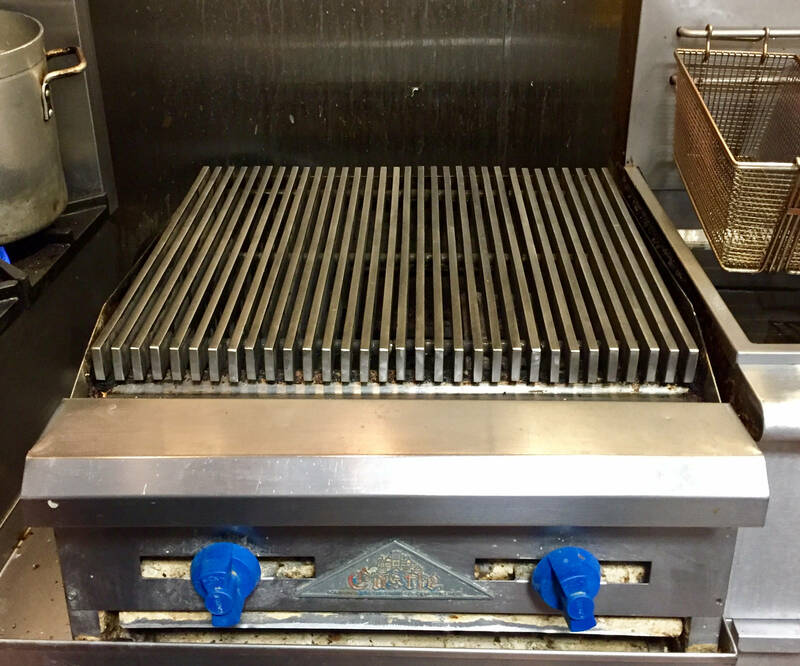 Chefs have been contacting us, constantly, again and again, for professional quality, top-of-the-line replacement grill tops, to replace their cracked, broken, rusted, and completely disintegrated CI grill tops. Well, this is our answer! The Kotaigrill Super HD replacement grill top, ends up being over 30lbs per square foot, of unbeatable grill top. 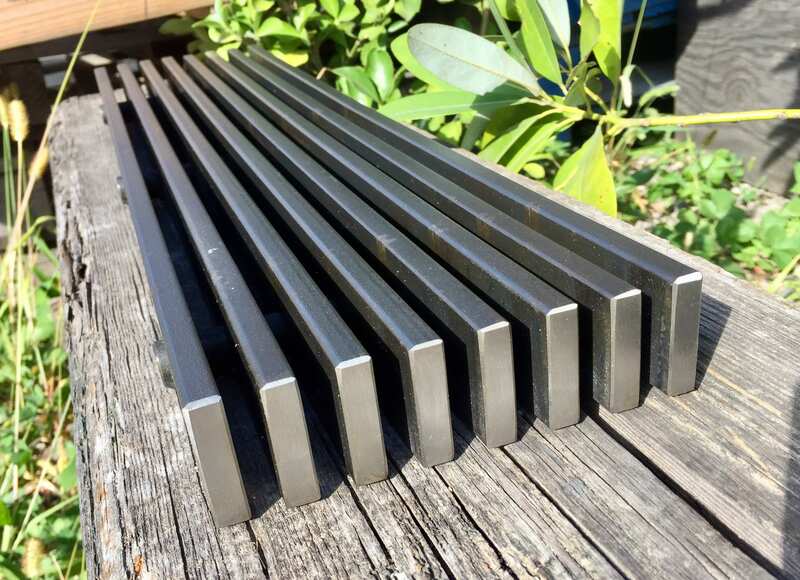 The grill top is sold as single 6" x 24" sections, and designed to be purchased in the quantity you need to assemble into the top size your grill requires. 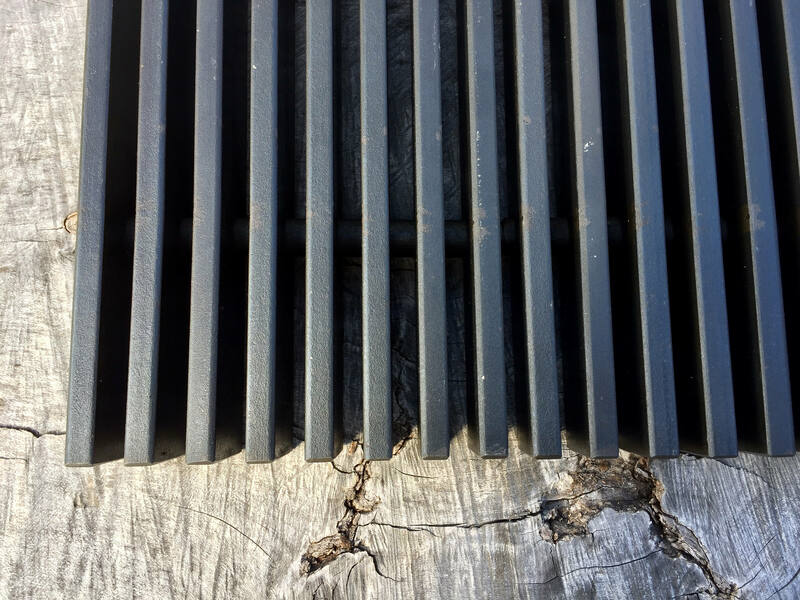 Three sections for your 18" grill, four sections for your 24" grill,....and so fourth. 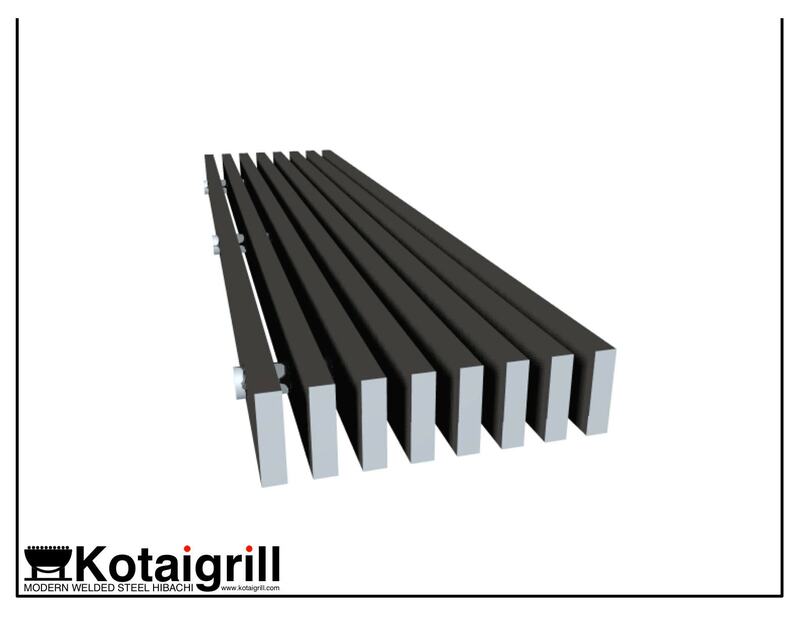 Yes, we can customize the section length and width to accommodate to the grill you have. 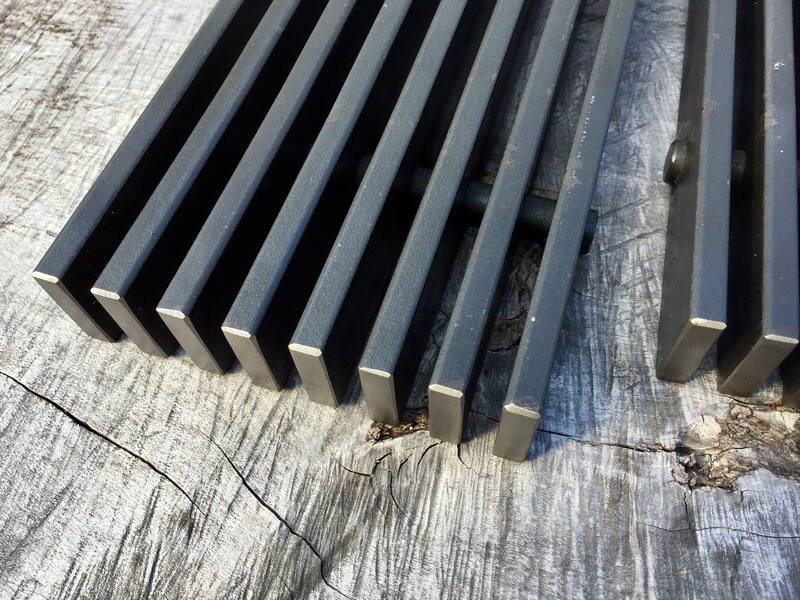 These replacement grill top sections are 1 1/2" overall in thickness. Both the gaps and bars are 3/8" respectively. 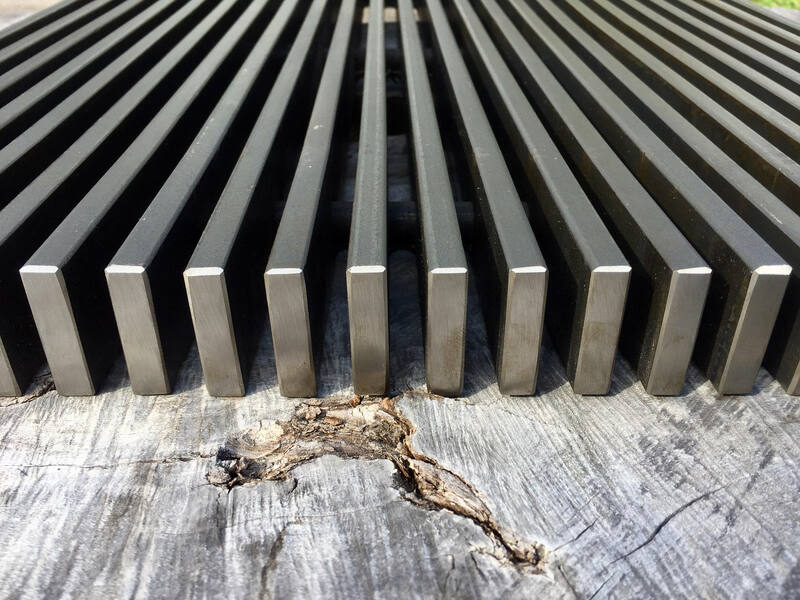 Each section has been welded together with three steel joining rods. To be kind to our shippers and their delivery people, their backs, our backs, and the fact we love to ship everything in brown corrugated cardboard (recyclable or compostable!! ), each top is shipped individually, weighing approximately 32lbs.